﻿Poulton was born in Washington, MA and graduated from nearby Wahconah Regional High School where he was a stand-out athlete in varsity hockey. After turning down an offer to play hockey from the prestigious Phillips Exeter Academy located in Exeter, New Hampshire, Poulton embarked on a career in community service and spent his entire adult life helping adults and children with special needs. Poulton also served as a hockey, tennis and track and field coach for his alma-matter, Wahconah Regional High School in Dalton, MA. Todd's life-long dream was to be a professional boxer.... 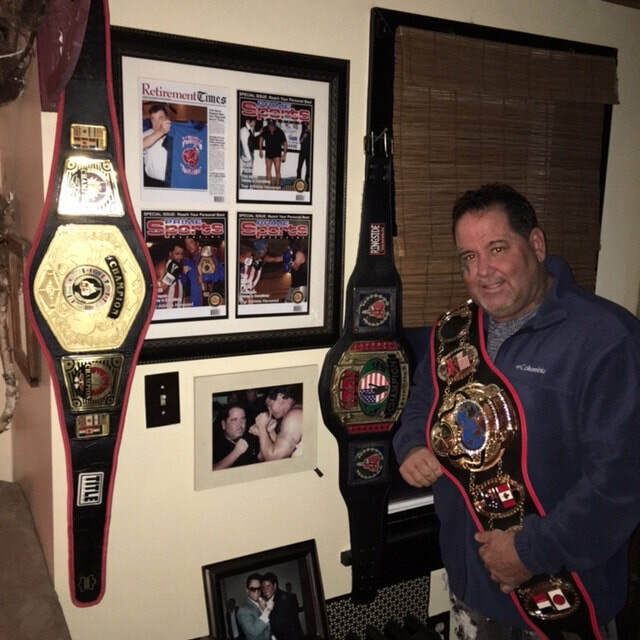 But, Poulton's father (a former United States Army Boxing Champion) would not allow his son to pursue the sport of boxing. In his early 20's, Poulton began creating homemade rings and staging boxing matches inside the basement of a local restaurant/bar. At that point, Poulton was determined to become a professional boxer.... But, his anxiety disorder began to rear its ugly head and as a result, prevented Todd from pursuing his dream. The level of fear associated with Poulton's Obsessive Compulsive Disorder had convinced him that he would never be a pro boxer and thus, put an end to his life-long dream. It was something that lasted until 2005 when, at age 43, Poulton wanted to prove that he could beat his disorder and he refused to let his OCD get in the way of making his dream come true. Unable to make his professional boxing debut in September, 2007 (because of his age) Poulton refused to "throw in the towel." As fate would have it, Poulton (who received a great deal of publicity because of his battle with OCD) was granted an opportunity to fight on the Celebrity Boxing Tour. In June, 2009, in true "Rocky Balboa" fashion, Poulton finally achieved his life-long dream by stepping into the ring in Philadelphia, PA and knocking out his mental illness... Not to mention, his opponent, mid-way through the 2nd Round. 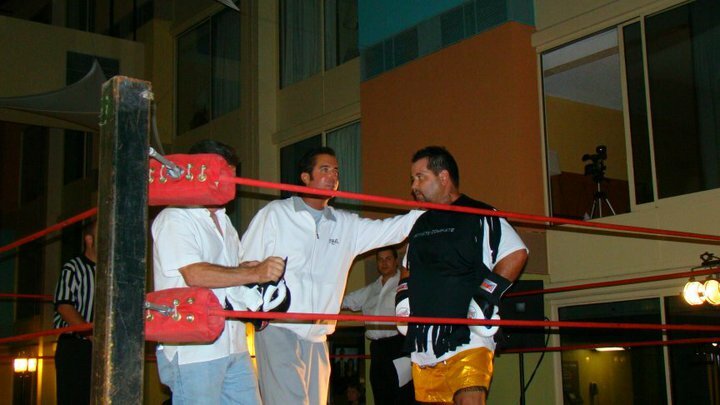 Since that time, Poulton has stepped into the ring with the likes of former Major League Baseball Superstar, Jose Canseco, Hollywood Bad Boy Dad, Michael Lohan, and former WWF Wrestling Superstar, Brutus "The Barber" Beefcake... All the while, donating the proceeds from his Celebrity Fights to local organizations assisting those suffering from mental illness, etc. 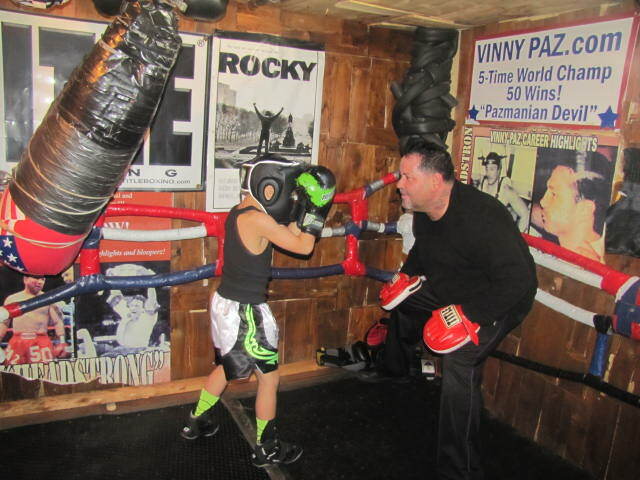 The next chapter in Poulton's life involves opening his own boxing gym some day, where he can teach both children and adults the discipline and mental stability that comes with training and preparing for a boxing match.